For the 2018-19 school year, there are 45 top public schools in Baldwin County, Alabama, serving 30,931 students. Baldwin County, AL public schools have a diversity score of 0.32, which is lower than the Alabama average of 0.33. The most diverse school district in Baldwin County is Baldwin County School District. 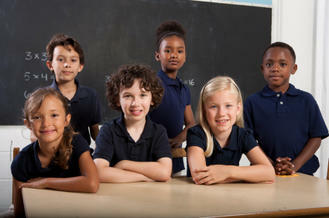 Read more about public school diversity statistics in Alabama or national school diversity statistics. Minority enrollment is 24% (majority Black) and the student:teacher ratio is 18:1.